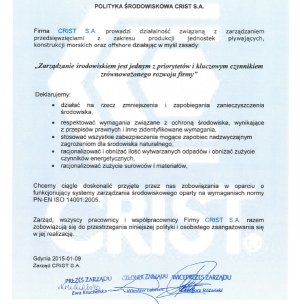 On December 10 at the Polish Embassy in Paris, CRIST has received an award for one of the best exporters to France. 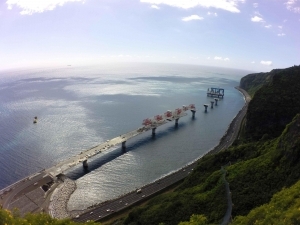 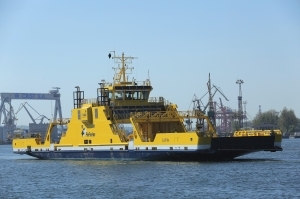 The ferry, 160 meters long and over 27 meters wide, will carry 2,000 passengers and 500 passenger vehicles on board. 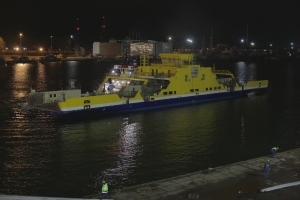 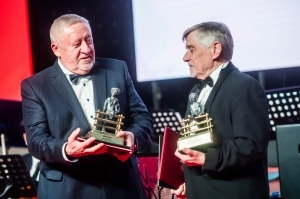 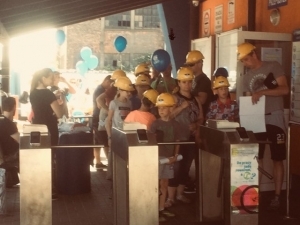 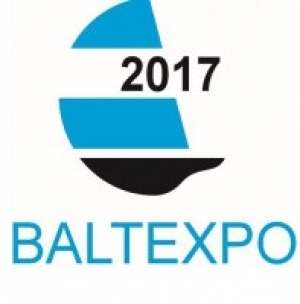 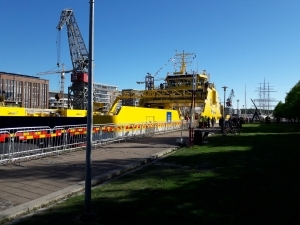 CRIST awarded with "Bursztynowe Jajo"
Managing Director Bartłomiej Kopczewski received the award for the construction of the P310 Elektra ferry. 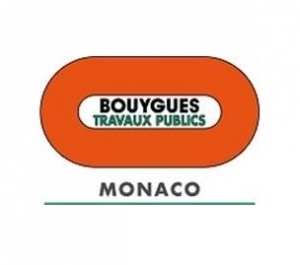 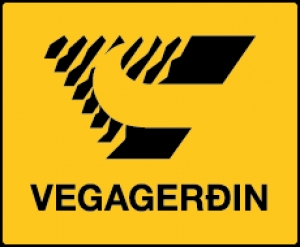 From now on movies about our constructions are going to be available on Youtube. 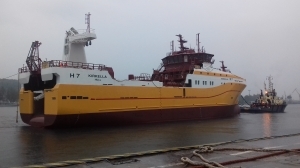 On Thursday 13.09, ship NB SC 75 left our shipyard. 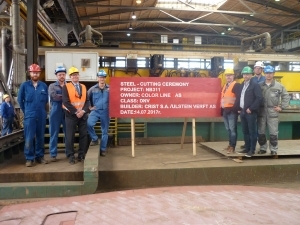 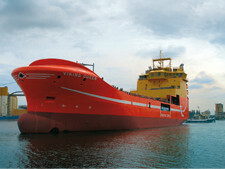 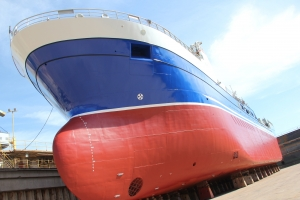 CRIST S.A. initiated steel-cutting process of another partly equipped vessel for the Norwegian shipyard Ulstein Verft AS. 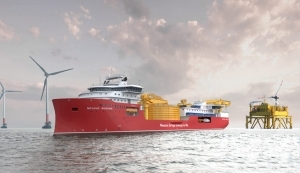 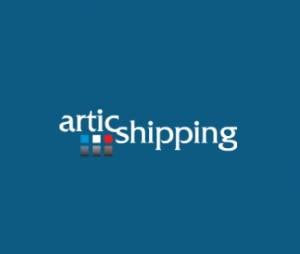 A large Nexans Aurora cable rig with a DP3 dynamic positioning system, will be created from the design and consulting office Skipsteknisk z Alesund. 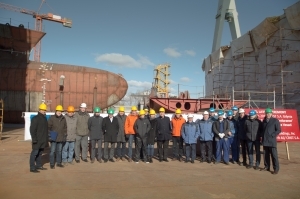 The keel laying ceremony of NB 312 „National Geographic Endurance” took place on 17.03 in the CRIST shipyard. 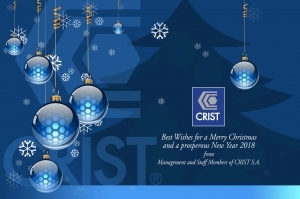 Minister of Fisheries of Iceland visits CRIST S.A.
Merry Christmas and a happy New Year 2018 from CRIST S.A.
Best Wishes for a Marry Christmas and a prosperous New Year 2018 from Managment and Staff Members of CRIST S.A.
NB 308 is an offshore wind farm service ship ordered by Acta Marine Offshore Services at Ulstein Shipyard, which was partly built in our yard. 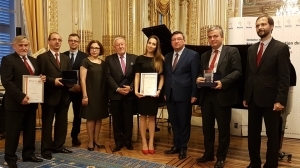 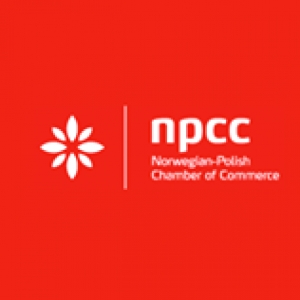 The awards ceremony took place on 26 September at the Embassy of the Republic of Poland in Paris. 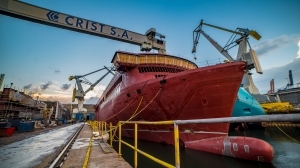 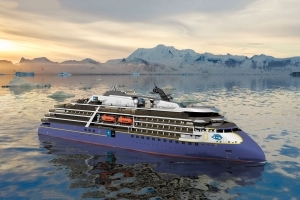 CRIST will build a fully equipped unit type Life Fish Carrier for the Norwegian market. 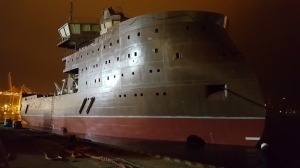 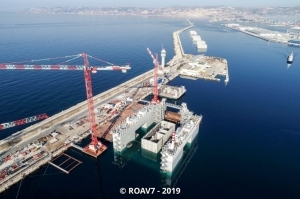 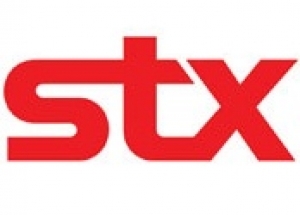 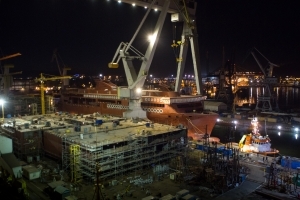 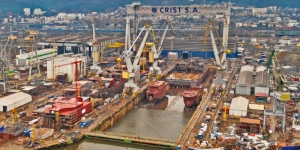 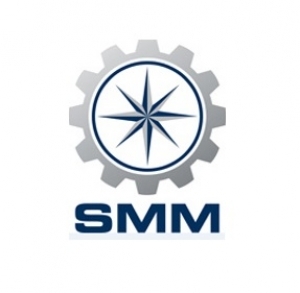 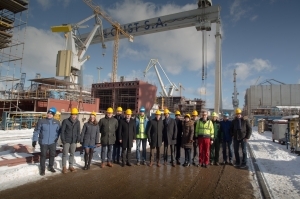 In the CRIST shipyard officially started the construction of a floating dock. 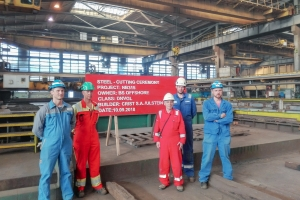 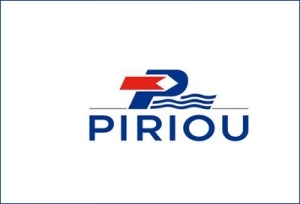 On 28th June 2016 the keel laying for the vessel P310 took place. 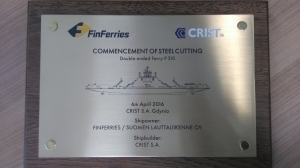 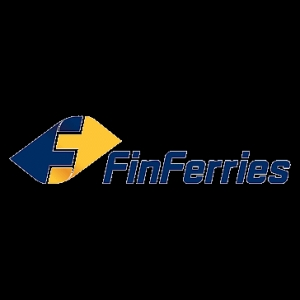 On 6th April 2015 the steel plates cutting has commenced for the project P310 intended for Finferries.